As our city grows, so too do the unique online resources available to help you get the most out of Portland; local sites that feature neighborhood activities, shopping, tech events, outdoor activities, local distilleries and more. 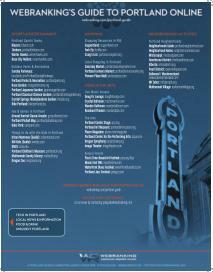 It is because of this that WebRanking is excited to present you with our 1st annual Guide to Portland Online. We have created what we believe to be an informative and comprehensive list of all things Portland, from the best brew pubs, restaurants, tech events and things that are just uniquely Portland. 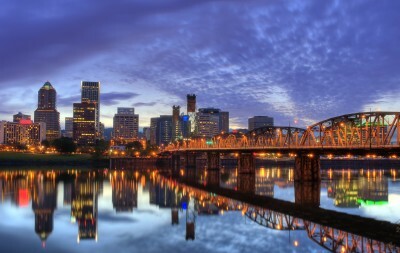 While our list is extensive, we know that it is only the tip of the iceberg, which is why we encourage you to share with us your favorite Portland-centric sites, so that we can continue to grow our list into the most comprehensive guide to Portland online. If so, send us an email or leave us a comment below!